APSI Tech provides water leak detection for municipalities, contractors and homeowners. In addition we provide water leakage surveys for both public and private water systems. 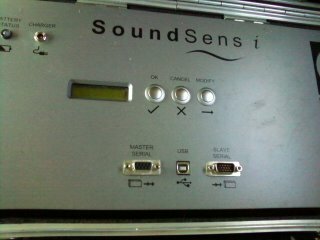 The equipment we use includes the SoundSens "I" leak correlation system and Metrotech ground mikes. For small hard to find leaks we use a tracer gas and a handheld mass spectrometer to sniff out the leak. Not every situation is the same so we have a variety of methods available to solve the problem.